Every Friday, when we’re drudging through the last hours of the working week, we turn to distractions from our 9-to-5s. One such distraction is Twitter, which eats up time as effectively as that crack in Amy’s bedroom wall. Oh, but who to follow? Come closer, dear, and let me tell you. This week’s #FollowFriday is… Neve McIntosh! The lovely Neve debuted in Doctor Who in 2010’s The Hungry Earth/ Cold Blood, where she played Restac and Alaya – all things considered, two very grumpy Silurians. A bit murder-y, actually. 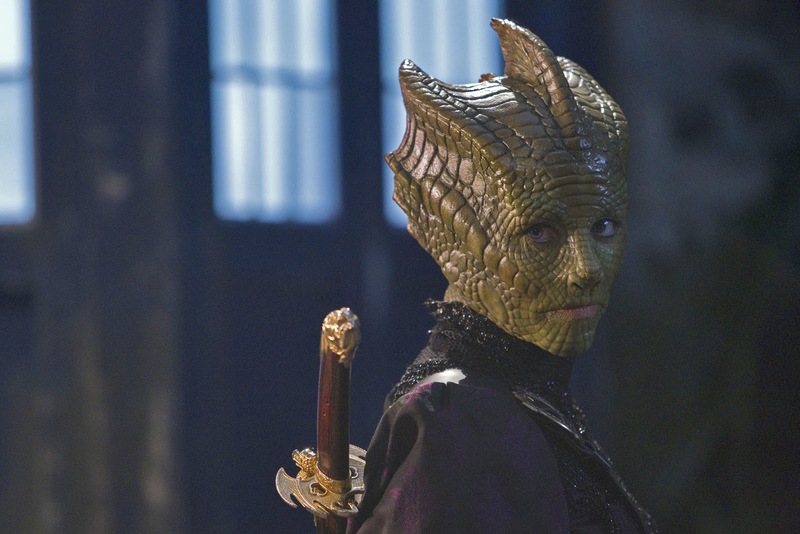 Fortunately, the next time she appeared, she played the far friendlier Madame Vastra in 2011’s A Good Man Goes to War, and, alongside Jenny Flint and Strax, the Paternoster Gang returned throughout the Eleventh Doctor’s era, perhaps most notably in The Snowmen and The Crimson Horror. 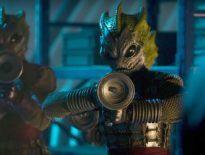 Though we last saw her in 2014’s Deep Breath, Neve certainly seems attached to both her reptilian counterpart, and to the Doctor Who fandom. She’s also starred in numerous other big-name series, including Ripper Street, Death in Paradise, Single Father (with David Tennant), Doc Martin, and Gormenghast. As a proud Scot, McIntosh frequently posts stunning photos of her home. But enough of gorgeous vistas! 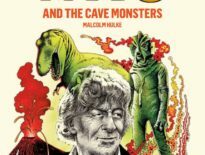 You want to see Doctor Who, don’t you? I'd just like to say that working with @WithJohnHurt at @bigfinish was so fantastic!! So far so utterly brilliant!!! ← Doctor Who Series 10 to Film In Vancouver?